Southeast panoramic views of the Boca Raton Resort golf course. The spacious floor plan total 2,917 sq.ft with 9ft ceilings. It features 3 bedrooms and 3 bathrooms. The floor-to-ceiling, solar-tinted, impact resistant glass sliders lead to an expansive glass wrap around balcony, ideal for outdoor entertainment. Directions:Mizner Blvd from Federal highway to entrance. SchoolsClick map icons below to view information for schools near 500 SE Mizner Boulevard #A803 Boca Raton, FL 33432. 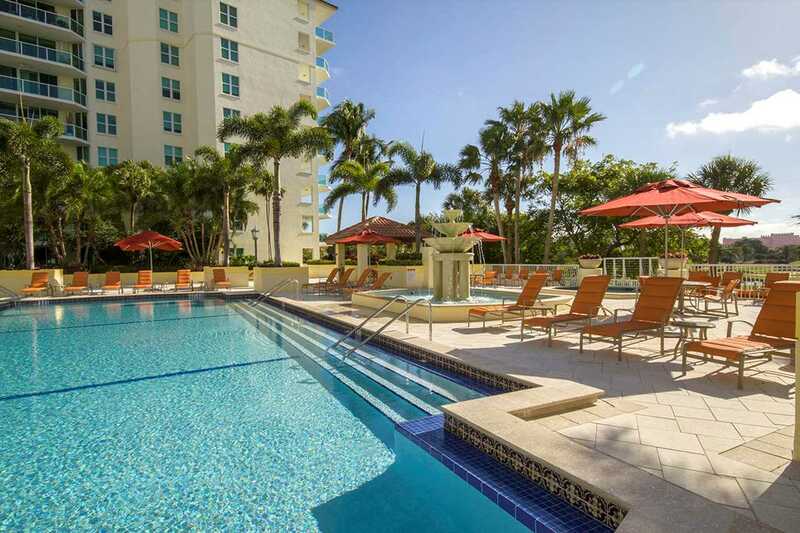 MLS # RX-10483677: This property at 500 Se Mizner Boulevard #a803, Boca Raton, FL 33432 is located in the Townsend Place subdivision and is listed for $1,320,000. MLS # RX-10483677 has been on the market for 144 days.